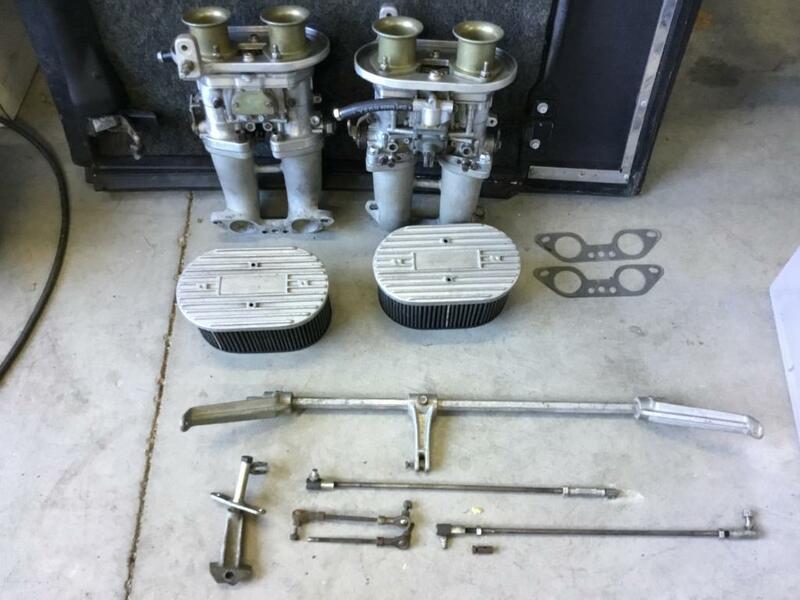 Greetings all : anyone here have a nice set of 40 mm Delorto DRLA carbs they would sell ? Need carbs, manifolds, venturis, air cleaners. Look in the classifieds ... IIRC, someone listed some during the past week. Found a nice pair of Dell 40's, but without manifolds, etc. Does anyone have manifolds for these ? Also need linkage & air filters.